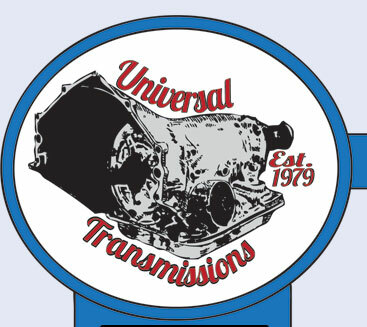 Since its incorporation in 1979 by Ciro Migloire, Universal Transmissions has proudly serviced and repaired the vehicles of Collier County and the Southwest Florida region. 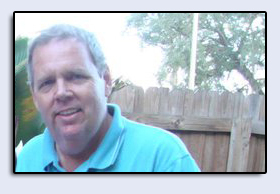 Following the retirement Mr. Migloire in 2005, long time Naples resident Marty Walsh sought to carry on the quality work that had become expected by Universal’s customers. After graduating from Barron Collier High School in 1979, Marty Walsh began work in the transmission business. Over the years he has owned and operated transmission shops around Naples, and in the decades since Walsh has earned a reputation in the area as being a honest, hard working producer of quality work. See for yourself, just ask around. The technicians employed at Universal are professionals that seek to give you the best service possible. We know how important your vehicle is and we go all the way to insure that you are pleased with our work. Combined, the staff of Universal share over 50 years of experience. Rest assured knowing that your car is in the best of hands.